And I can decode it. Hey you! 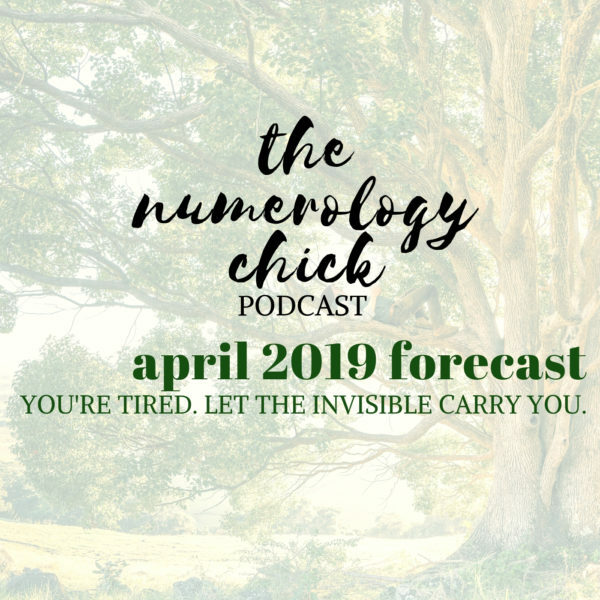 My name is Nat Olson and I’m your Numerologist and philosopher-friend. 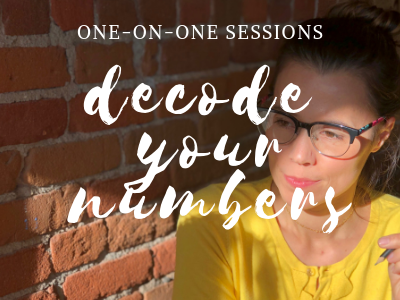 I help people just like you decode their numbers, or their superpowers, so you can unearth your best and most confident self. I help you use these numbers to FINALLY create the yummy love, deeper meaning and sparkly success you’ve been looking for in your life. I’m so excited to connect with you soon! 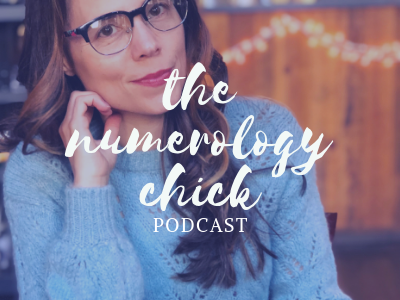 Subscribe for FREE to receive my monthly podcast, packed full of Numerology wisdom. Available on GooglePlay and iTunes. 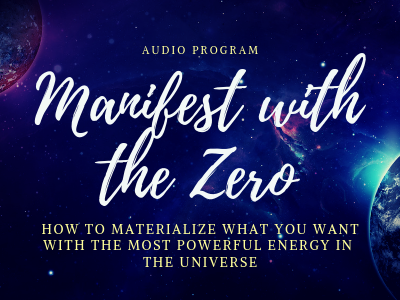 In this audio program, learn how to manifest your desires with the most powerful symbol in the Universe. The zero. Want to work with me? Find all the information you need to book a one-on-one session or to enroll in one of my tailored programs. ... so you and I can revel in the magic of this Universe together!